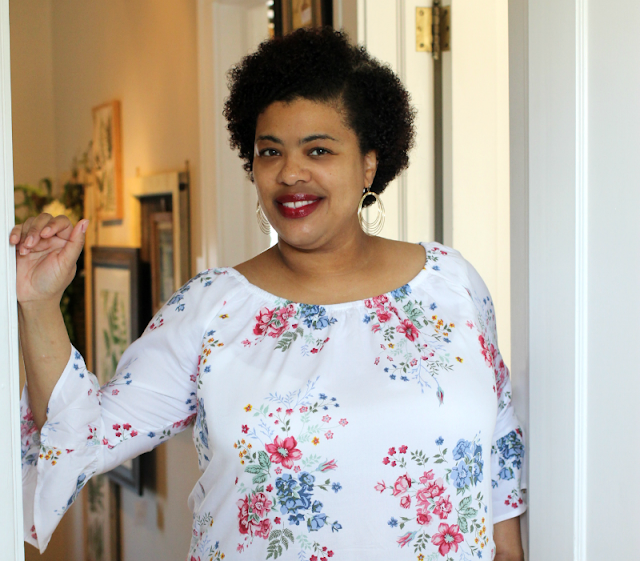 The Thymes Sprimng Warehouse Sale 2019 is Here! Ladies, it's back! 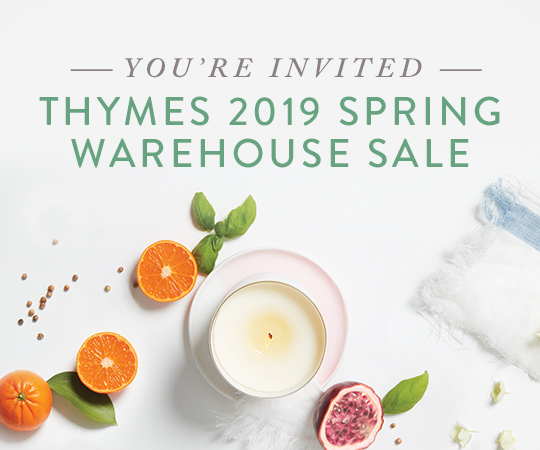 The Thymes Spring Warehouse sale 2019 is here. Get your money straight because you don't want to miss this! This time the Thymes Warehouse sale will be held in the former Herberger's location in Roseville on the first floor. Enter through exterior doors on the ground level. Due to limited space, no strollers are allowed and it's cash or charge only. Sale hours are Thursday, April 25 and Friday, April 26 from 7:30 AM Dash 6:00 PM. Saturday, April 27 is from 9 AM to 2 PM.